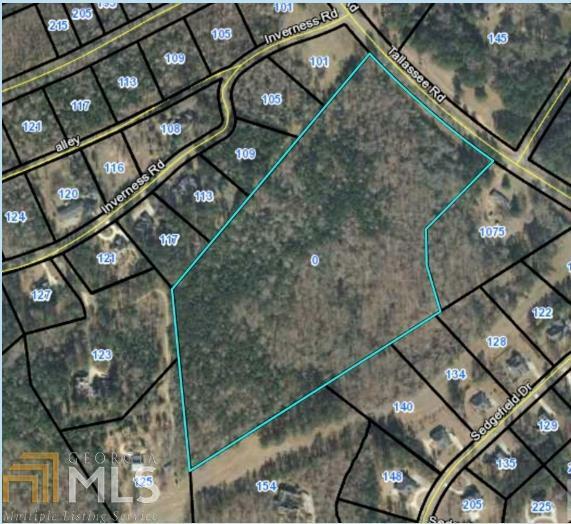 22.98 Acre tract of land in Clarke County. Great location!! Zoned RS-15.